Honda has been increasing its local production and by the time the Civic will be launched, there will be an increase in the localisation. Honda will price the Civic 2018’s starting price at about ₹ 16 lakhs (on-road), the higher models will be expensive. The petrol and diesel engines shall be made available and the petrol will have an automatic option as well. This is what we expect the pricing of the new Honda Civic 2018 to be for the Indian car market. 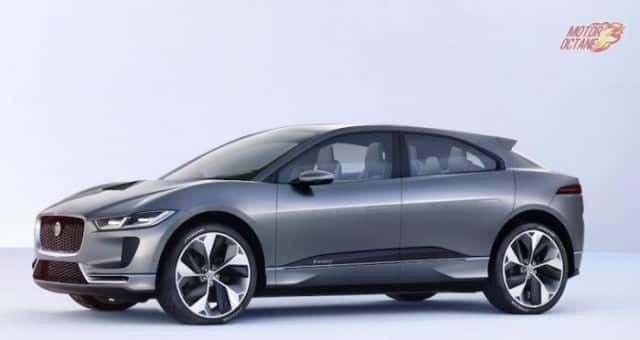 It is a bit early to comment, however we could expect the new Civic to make towards the mid of 2019. 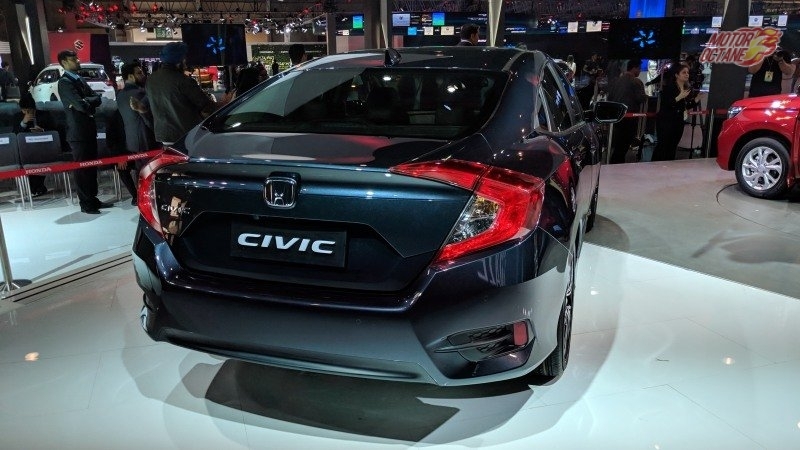 The upcoming Civic will be highly localised in India. The new Civic 2018 will be showcased at the 2018 Auto Expo. Honda is looking at adding more products in its line-up. The company has announced to get 6 new models in the next 3 years and one of them is Civic. The design of the new Honda Civic 2018 is sporty and trendy. 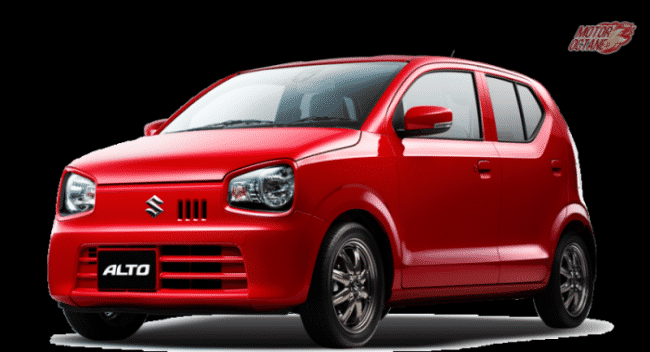 As the Indian car buyers for this segment are different, it will have changes in its styling. For India, the design will be transformed into something more premium. So, it will get a lot of chrome treatment. The Civic’s design is aggressive. The streamlined cab forward design makes it look attractive. 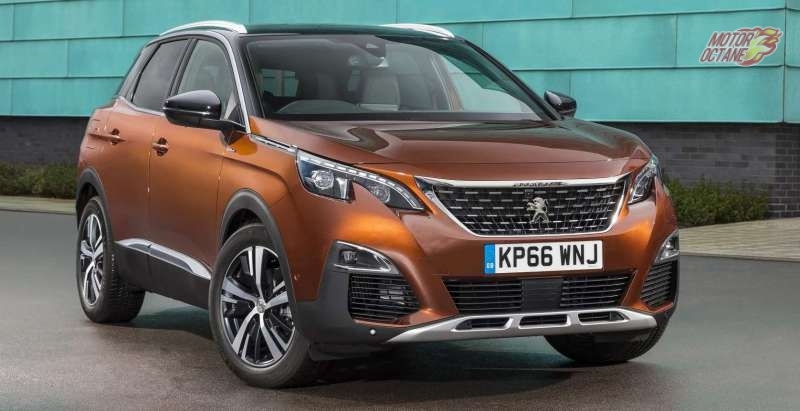 There are 17-inch wheels on offer and even machine-finished alloy wheels. The streamlined cab forward design makes it look attractive. The shallow glass area makes the Civic 2018 look stylish. The rear too looks stylish. 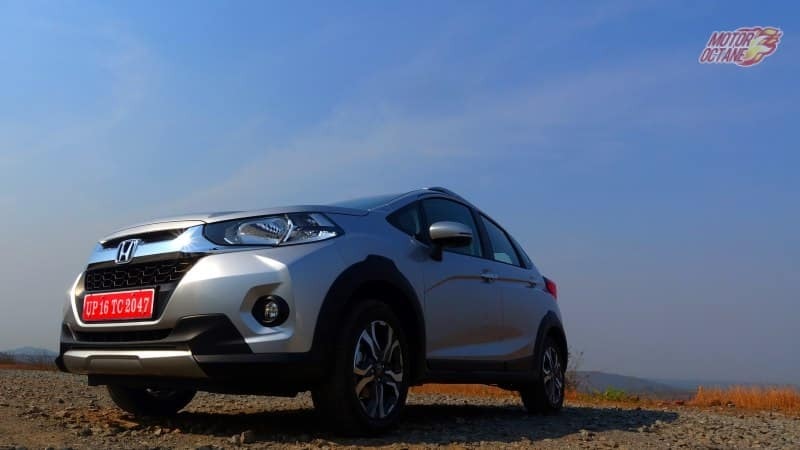 The tail lamp styling is somewhat similar to the BR-V. This seems to be Honda’s new design philosophy. The new NSX rear also have something similar. The new Civic with its well-proportioned design doesn’t seem too long and this could be a good point for Honda. 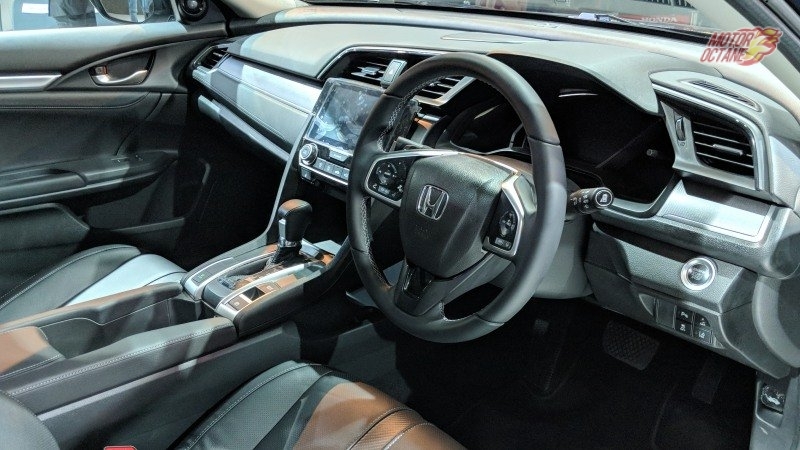 The interiors of the Civic 2018 are extremely premium. It gets black and beige interiors. There is large and chunky steering wheel that is good to grip. Then there are controls on it for music, calling and even cruise. The premium sedan has a large size music system too. This makes it look trendy and stylish too. 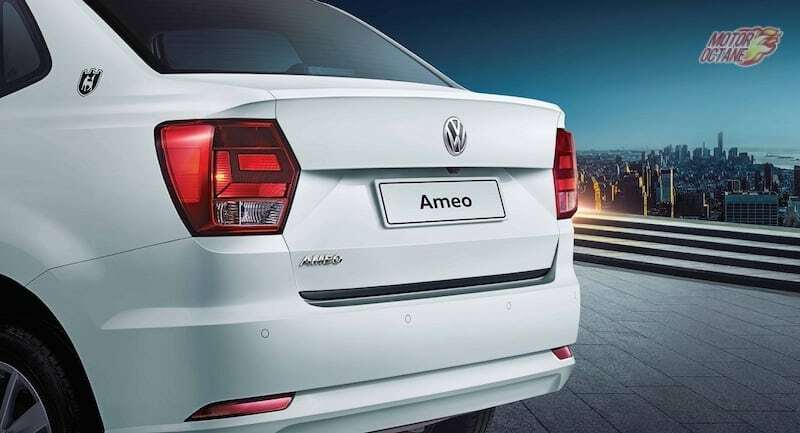 In terms of features it will get keyless entry, navigation, reverse parking camera, push start and stop and dual airbags as a standard feature. 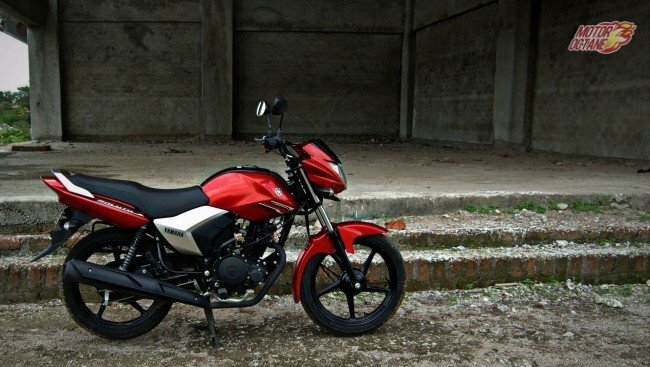 With Honda’s Man Maximum, Machine Minimum there is good enough space. Both the rows have good enough space and the seats are comfortable. There is decent thigh support too. This makes it a good enough option to consider for those who shall be chauffeur driven. 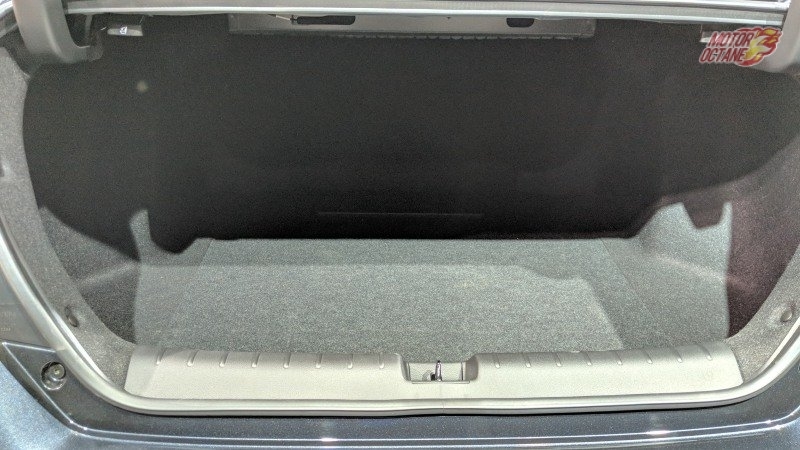 The boot size too is large enough on this premium sedan. The petrol engine for the Honda Civic 2018 will be a 1.8-litre i-VTEC. This will be producing close to 140bhp and 210Nm of torque. This engine will have higher rpm and will be free revving. This engine will have strong performance without any compromise on the fuel efficiency either. 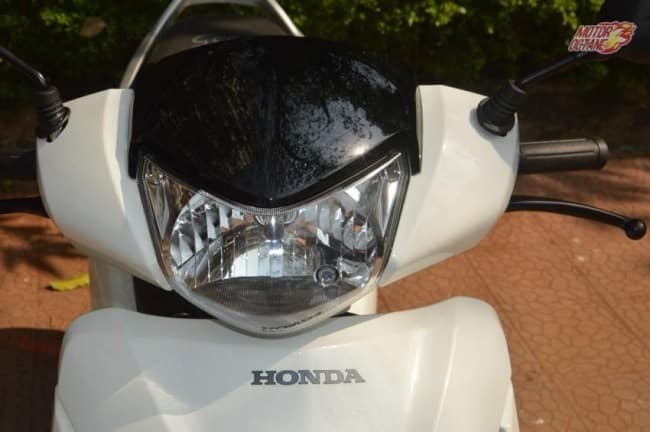 Honda at the moment, is testing the 1.8-litre petrol engine for India. 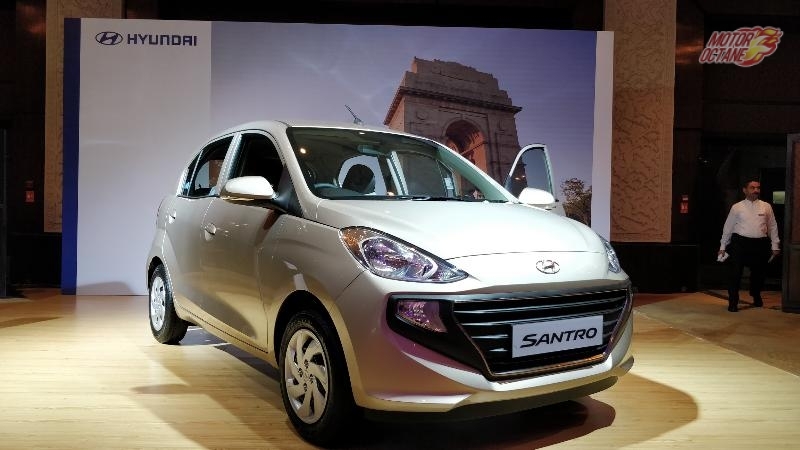 In other markets, there is even a 1.5-litre turbo petrol, which won’t be coming to India. For diesel engine, the same 1.5-litre engine will be used. This should churn about 115bhp of power and about 230Nm of torque. The engine will be further refined and for Civic 2018 it could get some more power. 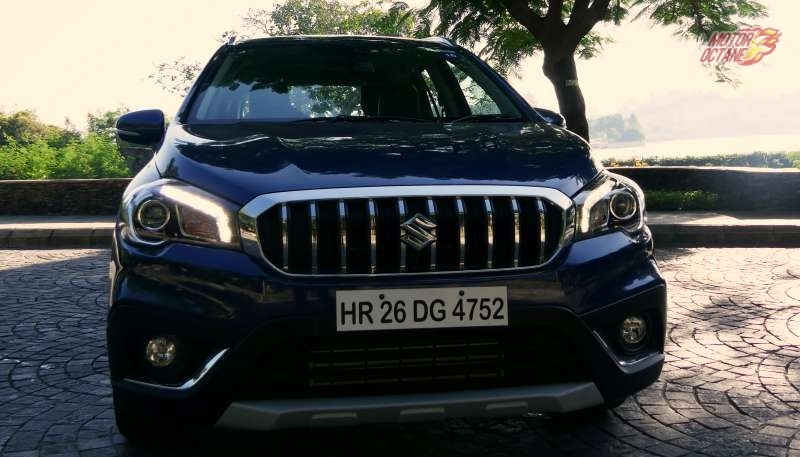 The transmission for both will be a six-speed manual, petrol will even have an option of a CVT. These will be the two engines that will be offered on the Civic. 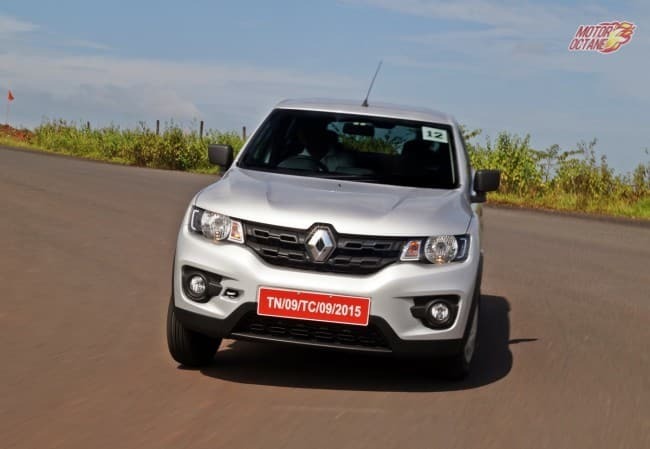 The petrol engine will be the performer, while the diesel shall be more of a mile muncher. Honda engines aren’t just good on performance, but even on mileage. The petrol engine should have an efficiency of about 9km/l in the city while on the highway it will be about 12km/l. 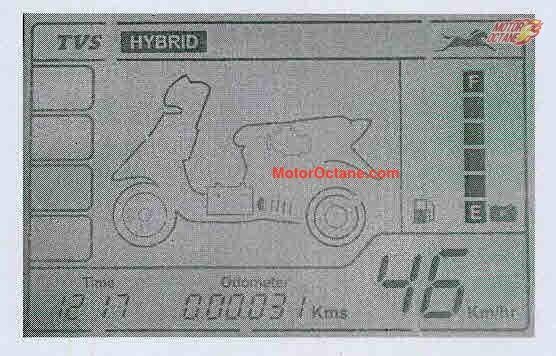 For the CVT version, the figures will change to 10km/l and 13km/l. The diesel will be fuel-efficient. This should have an efficiency of 16km/l in the city and about 19km/l on the highway. The Hyundai Elantra and the Toyota Corolla Altis are the two strong players in this segment. 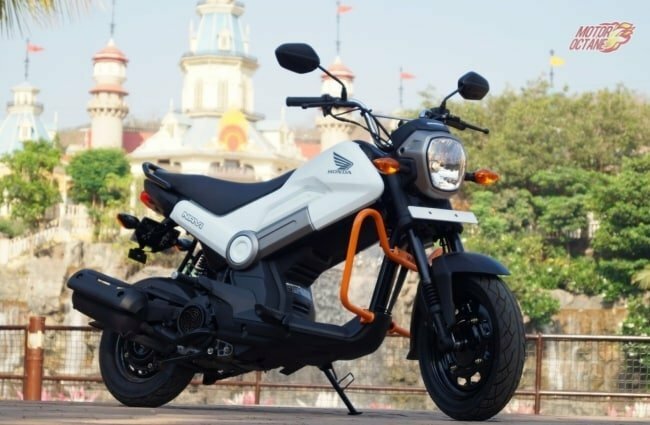 Honda is looking at adding a lot more products to its line-up. 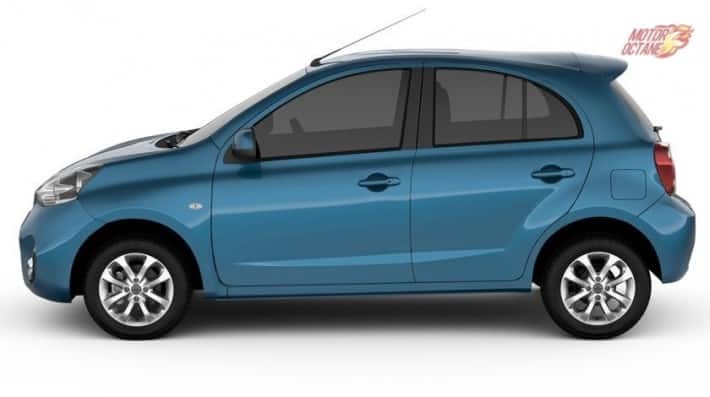 The Brio and the City facelift are also due to be launched this year. 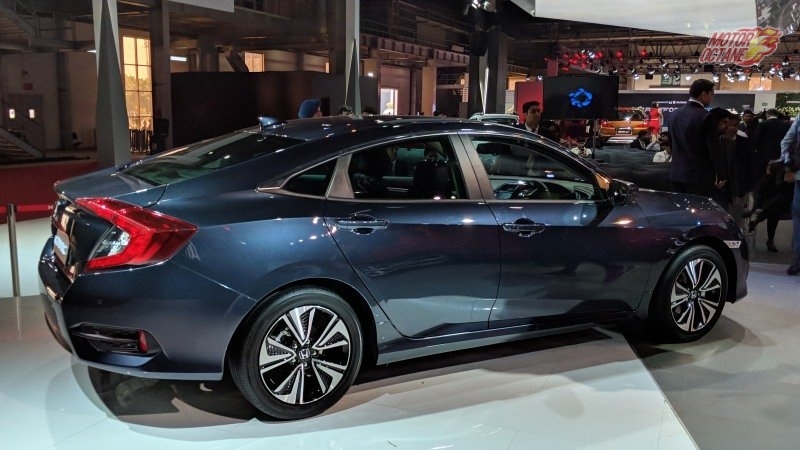 The upcoming Civic 2018 is one of the hottest sedan in this segment. Honda Civic 2017 India should be offered in E, S, V, VX and ZX models. The V and VX variants will be made available for automatic. Honda will offer diesel engine for all the models. There is likely to be a bigger diesel engine that will be made available on the Civic also, which will be showcased at the Auto Expo. 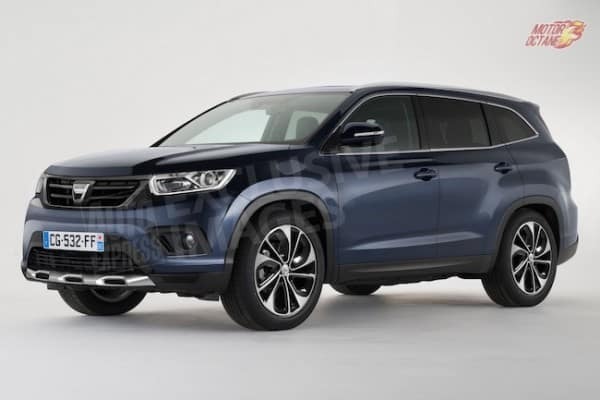 Also, this new diesel engine will be made available with CR-V also. Though I m the proud owner of civic, I would like to buy again NEW CIVIC as and it is launched. You cannot compare CIVIC with any other sedan. No match. It is absolutely excellent. April is too early for it to come. Civi’s cost predicted is in line with other cars in same segment. Will definitely buy if launched by April but cant wait beyond that. In the previous avatar of civic , automatic transmission was not smooth, hope this time Honda will not disappoint.